You have more important jobs to do than label things. But the wrong label - or one that falls off - can spell disaster. That's why DYMO puts a premium on manufacturing the highest-quality labelmakers. 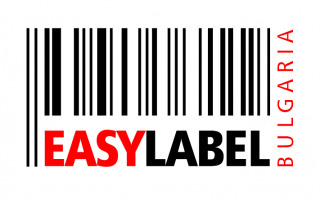 To help you produce easy-to-read labels that give you peace of mind.